They are availabe with either flat or conical burrs with a wide range of grinding adjustment. 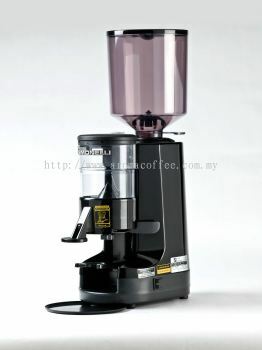 Nuova Simonelli grinders guarantee the correct grinding for an excellent espresso. Nuova Simonelli grinders are reliable, safe and ensure the perfect grind. Up to 9kg in an hour.